Summer is nearly here. It’s almost time for kids to take a break from school, and cross things off their summer bucket list. It’s also a great time for kids to learn some new skills and try to make some extra money. Finding jobs for kids can sometimes be hard to find, so we’ve put together a few fun ideas on summer jobs for kids. 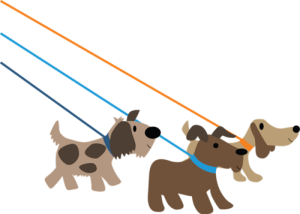 Dog Walking – Use your love for animals and be your own boss! Start a local pet sitting and dog walking business, this can be a great way for kids to start earning money. Check out some benefits of dog walking here. 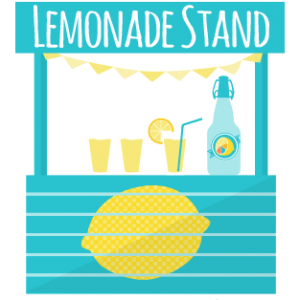 Lemonade Stand – What a fun old fashioned way to make some extra money! Having a lemonade stand will teach planning and introduce business and money management. This wiki How will tell you in the in and outs of having your own Lemonade Stand. 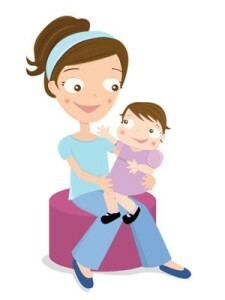 Babysitting – This can be a great way to have your own business and work on marketing to help your service grow. Having the kids be entertained while the parents are gone are a sure way to leave kids feeling excited and want parents to invite you back. Here are 7 ways you can entertain kids while babysitting. Online Survey – Taking paid online surveys is a great way to earn some extra cash. Kids input can be just as valuable as adults and can be a fun way to use technology and make some extra money. As the internet is a dangerous place, it is best to do some research and choose good sites for your children to take surveys on. As your kids look forward to their summer vacations, we hope you’ll consider adding a summer job to their bucket list. What a great way to learn some new skills and have some additional responsibility this summer. Have your kids had summer jobs in the past? If so, we’d love to hear what they did and what made it a success!